Reasonable good health. All classes start with warmups and stretching. 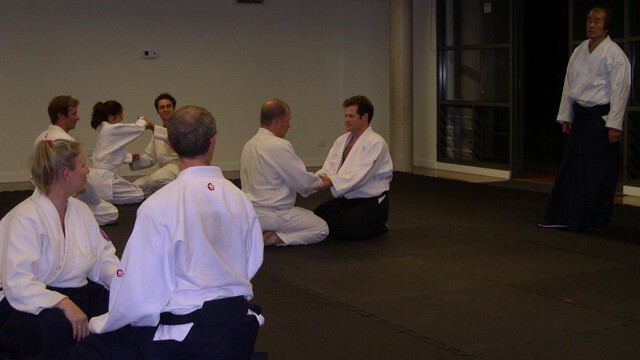 Flexibility and suppleness are greater attributes for aikido than pure physical strength.